At De'lish we pride ourselves on using great ingredients and taking no shortcuts. We make everything from scratch: every stock, curry paste, sauce and pastry - so whether you are filling your own freezer or giving our meals as a gift you know they will always be appreciated. 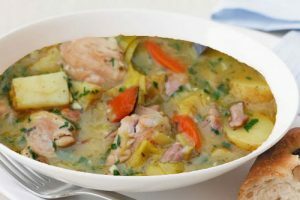 They are a great idea if you are going away & leaving family behind, giving a new mum a week off cooking, perfect for elderly relatives or a few meals for a sick friend. Our dishes need little preparation to turn them into a meal, for example our lasagnes just need to be baked in the oven, you'll need to steam some rice to go with our curries or to boil pasta while you heat a pasta sauce. All prices include gst. At De'lish we pride ourselves on using great ingredients and taking no shortcuts. We make everything from scratch: every stock, curry paste, sauce and pastry - so whether you are filling your own freezer or giving our meals as a gift you know they will always be appreciated. All prices include gst. 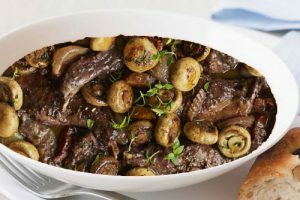 A rich French classic we cook ours with 100 day grain fed Australian beef, red wine, mushrooms, pancetta and roasted baby onions. 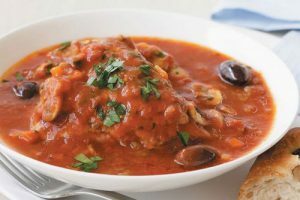 An Italian classic, with chicken, tomatoes, garlic and black olives. 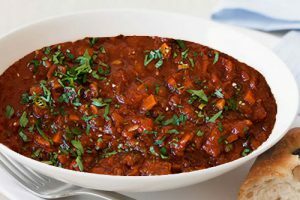 A hearty slow cooked braise with a beautiful combination of tomato and hints of porcini mushrooms. A taste of Morocco, finished with lemons and green olives. Made the way it should be! A great meal on its’ own, or team with corn chips for super family nibbles. 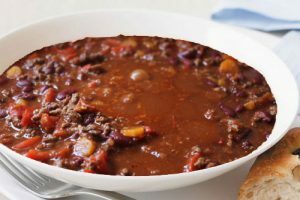 Add more chilli at home if you like it really hot. 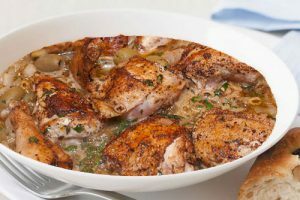 A classic chicken dish – the chicken is braised with leeks to create a stunning meal. 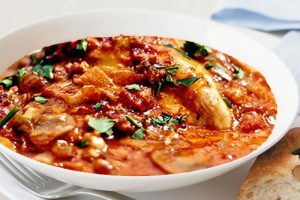 A rich French classic – slow cooked chicken with red wine, mushrooms, pancetta & roasted onions. 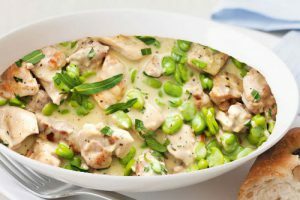 A classic French chicken dish with the addition of broad beans and peas to create a lovely meal. 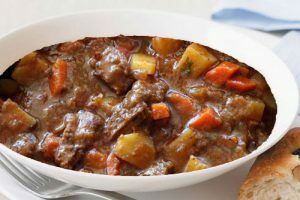 Another De’lish classic – a beautiful slow cooked lamb casserole with the flavours of red wine and black olives. One of our most popular casseroles. 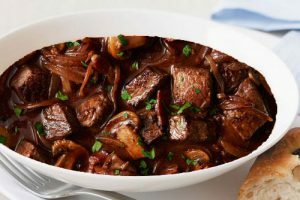 Tender beef slow cooked for 8 hours in a light red wine sauce. 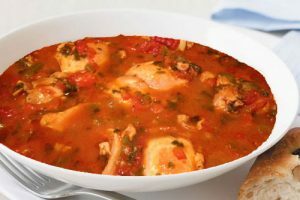 Full of the flavours of Spain, this slow cooked dish is flavoured with smoked paprika, roasted capsicum & pine nuts.